Bringing together best practices, people, processes and platforms. 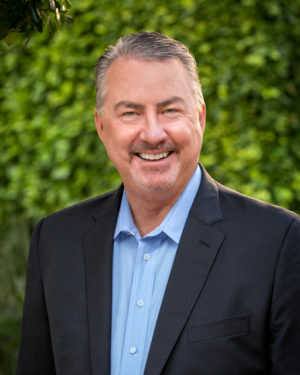 Mike Glubke is the founder, CEO and President of Dynamic Campus. Over his long career working with institutions of higher learning, Mike realized that one of the challenges most college and university leaders face is that their technology solutions providers seem more interested in selling them software or hardware than they are interested in helping them solve their problems. Dynamic Campus was born from the realization that higher education needed a technology advocate focused on their needs, their interests and their satisfaction. This remains the company’s focus today. 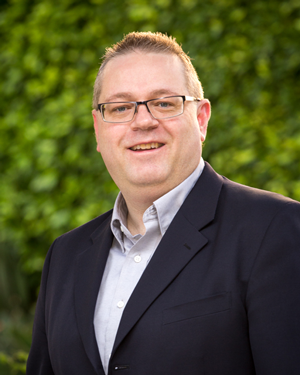 Mike has extensive experience in providing technology solutions for higher education. 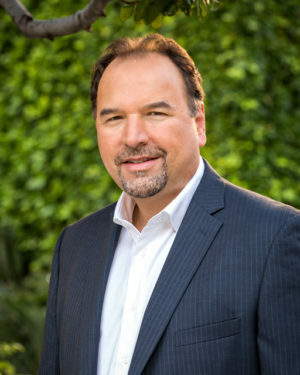 Prior to founding Dynamic Campus, he served as vice president at Jenzabar, an administrative software firm dedicated to the higher education marketplace. 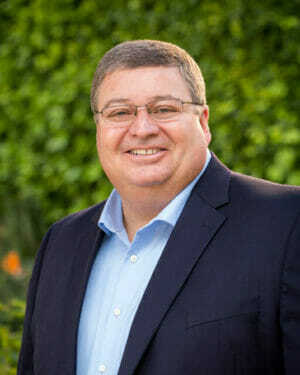 Prior to that, he served several senior executive roles at CARS Information Systems, where he was responsible for leading the product development, product marketing and sales divisions. Mike has also held technology-related positions at Kalamazoo College, Wayne State University and Kalamazoo Valley Community College. Mike earned a Bachelor of Science in Computer Science from Western Michigan University. Richard Middaugh, Senior Vice President at Dynamic Campus, offers customers an unwavering commitment to finding technology solutions that fit. During his tenure with the company, he has personally helped more than 30 higher education institutions select and successfully deploy technology solutions. Before joining Dynamic Campus, Richard was the President of technology solution provider NBH Solutions, and his successes there include Banner project management and supervision at the University of the Virgin Islands, the design of a state-wide longitudinal data system for the Governor’s P-16 Council of New Hampshire, and a state-wide IPEDS reporting system and Cognos business intelligence solution for the Board of Higher Education, Commonwealth of Massachusetts. Richard also served as Area Vice President at Jenzabar, a leading technology provider for higher education, as well as General Manager for National Sales Support at Collegis, a technology management firm also focused on higher education. Earlier in his career, Richard was Chief Information Officer at Daytona Beach Community College. 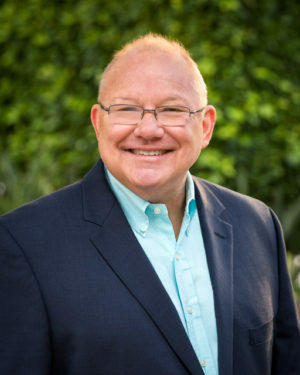 Richard holds a Master of Arts in Education and a Bachelor of Arts in Psychology from the University of South Florida, and an Associate of Arts from Hillsborough Community College. Robert Wheeler serves as Vice President of Services with Dynamic Campus. In this role, Robert draws on more than 25 years of higher education experience to ensure that our partner institutions receive the exact blend of skills and support they need to tackle their toughest challenges. Robert is responsible for mentoring Dynamic Campus’s CIOs and senior IT leaders, as well as fostering an environment that enables our teams to be successful in supporting the institutions that they serve. Robert also serves as a trusted strategic advisor to the senior leaders of our partner institutions, identifying continuous improvement opportunities and innovative initiatives that enable colleges and universities to do more with less and achieve their strategic goals. To complete these duties, Robert relies on his deep experience as an IT leader in higher education, including serving as the CIO for the University of Mary; General Manager managing multiple client site engagements for a higher education managed service provider; supporting more than 40 colleges and universities across North and South America for a strategic services vendor; and serving as the CIO at Delta College in Bay City, Michigan. Robert holds a Bachelor of Science degree in Electronic Engineering from the Ohio Institute of Technology. 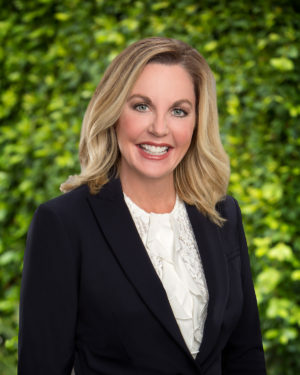 Jody Glubke serves as Vice President of Client Development at Dynamic Campus, working directly with higher education leaders to continually align Dynamic Campus services with the changing needs of the higher education technology marketplace. Jody’s entire career has been spent in higher education, blending the best of what’s new in technology with the best of what works in human behavior to deliver the results four-year and two-year institutions are looking for. 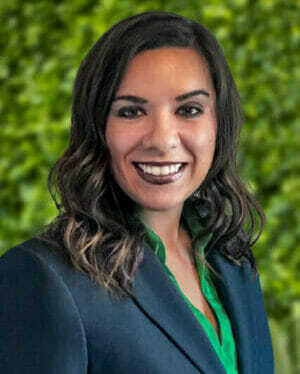 She draws on her extensive background in student services—including all aspects of advising, enrollment and recruiting—to help clients optimize the on- and off-campus experience for students, faculty, staff and other stakeholders alike. Dynamic Campus clients rely on Jody’s expertise and experience to measure satisfaction across the institution, then develop and execute strategies to address areas of underperformance. Jody also works with institutional leaders to evaluate the ease-of-use and overall efficiency and effectiveness of an institution’s IT investments, identifying and pursuing optimization opportunities. Before joining Dynamic Campus, Jody was an Account Executive for higher education technology firms Jenzabar and SCT. Prior to that she served several roles in student services, special programs and academic advisement at Phoenix College in Arizona. 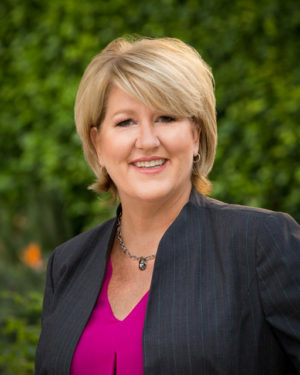 Jody holds a Bachelor of Arts in Communications from the University of Southern California where, as a student, she worked in the Alumni Relations and Development office. Colleges and universities of all sizes are looking to shared services partnerships and consortia to remove unnecessary expenses without impacting the intuition’s mission, and pooling IT resources with other institutions is a prime area of opportunity. As Vice President of Shared Services, Shawn Walden helps colleges and universities greatly improve institutional efficiencies through the strategic allocation of pooled IT resources among partner institutions. With more than two decades of experience in higher education leadership positions, Walden has helped more than 50 institutions successfully advance their institutional goals by strategically deploying technology and driving successful digital transformation, including the management and oversight of IT staffing and organizational models, ERP systems, Learning Management Systems (LMS), campus network infrastructures and various other administrative platforms and solutions. Shawn leverages that expertise to help institutions form successful shared IT services partnerships and consortia at the outset, then he actively manages those engagements to ensure each partner institution maximizes the value of their investment and receives the exact IT support they need, drawing from Dynamic Campus’s deep bench of Expert IT Services staff deployed across the U.S.
Before joining Dynamic Campus in 2014, Shawn served as Vice President of New Campuses for Rasmussen College where he had responsibility for all aspects of opening new campuses including enrollment management, instructional delivery, financial management and federal compliance. Prior to Rasmussen, Shawn was with Collegis for nine years, serving in different leadership capacities including CIO for four institutions, as well as General Manager and Vice President. During this time he was responsible for the strategic and tactical delivery of managed services for over 35 institutions. Shawn received his Bachelor’s degree in Business Administration and Management Information Systems from Emporia State University. David Hunter serves as a General Manager with Dynamic Campus. In his role, David draws on 20 years of high tech and information technology (IT) experience, focusing on higher education since 2008. David leverages his background in engineering, technology, higher education, and customer service to provide extraordinary value and leadership to Dynamic Campus clients. David is responsible for supporting our service delivery at multiple partner institutions. His efforts help foster the creation of a collaborative culture, the development of high performing IT teams, and overall customer success. David leverages his experience as an IT leader in higher education to fulfill his job responsibilities. This experience includes serving as CIO at College of Western Idaho and a Technology Leader at Brown Mackie College. By building relationships with senior leaders at our partner institutions, David becomes a trusted technical advisor who drives innovation while leveraging continuous improvement opportunities, resulting in increased efficiency and achieving the college’s strategic goals. David holds a PhD in Electrical Engineering from Auburn University where he researched and published on intelligent networks. In her role as Senior Director of Strategic Partnerships, Sheila applies more than 25 years of higher education leadership and experience to ensure that two- and four-year colleges and universities get the exact IT, strategic and tactical support they need from Dynamic Campus. She also works with institutional leaders to evaluate the ease-of-use and overall efficiency and effectiveness of an institution’s IT investments, identifying and pursuing optimization opportunities. In her prior roles in higher education, Sheila was primarily responsible for developing systems and processes that successfully identified and addressed areas of opportunity related to alumni relations, recruiting, advising, financial aid and career services. Sheila also has deep expertise in the areas of admissions, stakeholder relations and private sector partnership development that benefit the employer, alumni and institution alike. She holds a Bachelor of Arts in Communications from California State University, Chico, where as a student she worked as a college ambassador for new students. 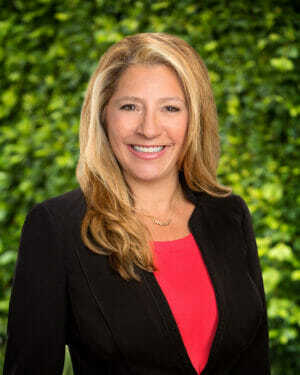 In her role as Director of Shared Services, Sandy Nocella provides strategic leadership and innovative solutions that deliver on the ever-changing needs of our higher education partners. Sandy collaborates with every level of our organization to ensure that the right expert services are delivered, on time, drawing from our deep bench of higher education experts across the U.S.
Sandy is responsible for the organizational development and ongoing evolution of the Expert Services Team and implementing innovative processes that enable her team to consistently perform at the highest quality standards. Sandy is actively involved at our client sites as she regularly conducts strategy sessions with our site CIO’s and their staff to assure that the Expert Services team is delivering on the identified needs. Sandy joined Dynamic Campus in October 2015, building on her more than 20 years providing strategic support for higher education institutions. She previously served as an ERP Team Lead for the Dynamic Campus Expert Services team before being promoted into her current role in September 2017. Prior to Dynamic Campus, Sandy spent 18 years delivering successful solutions to higher education clients as a Senior Technical Consultant while at Perceptive (now part of Lexmark) and SunGard Higher Education (now Ellucian). She holds a Bachelor’s degree in Computer Science from Temple University. 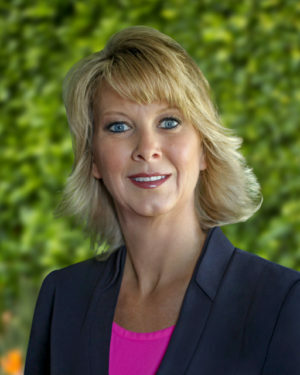 As the Director of Human Resources, Yvette Schoonmaker is the focal point for all HR-related activity for all Dynamic Campus employees, including site visit and event coordination, recruiting and retention of prospects, onboarding of new employees, ongoing professional development and benefits management and much more. Her tactical responsibilities include maintaining all HRIS platforms and systems and managing the company’s payroll and compliance processes, while her strategic responsibilities include researching and implementing HR best practices in the areas of recruiting, retention, engagement and process excellence. Yvette relies on three decades of business experience to perform her duties, predominantly in the areas of human resources and office/business management. Shansa Dahlin is the Corporate Technical Recruiter for Dynamic Campus. Shansa serves a vital role in the organization, responsible for deeply understanding the changing IT needs of higher education institutions, then identifying and onboarding individuals that possess the right blend of skills and experience to meet those needs. She continually monitors a variety of resources to successfully identify and recruit top IT talent with higher education experience across the country, ensuring that the Dynamic Campus roster of senior IT talent is broad, deep and skilled enough to deliver maximum value and agility to two- and four-year higher education institutions. To perform her duties, Shansa relies on more than 10 years of experience in corporate recruiting for the healthcare, energy and higher education fields. Shansa received her Bachelor of Fine Arts degree from the University of Colorado, Denver. © 2019 · Dynamic Campus, Inc. · All Rights Reserved.